"Outdoor Venetian Blinds and Roller Blinds..."
Quality, reliability, customer service, research, development, technology and innovation are the key values of ISOTRA, in which we are distributors and energy savings in the world. The Company aims to provide a clearly identifiable product to the customer at the expected quality and technological level. ISOTRA has ISO 9001: 2009 and ındaSN EN ISO 14001: 2005 quality certificates and exports its products to more than 40 countries around the world with over 470 employees. 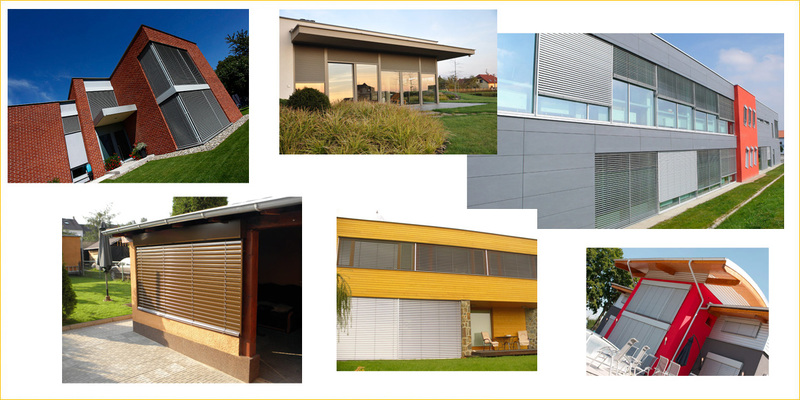 Günpay Blind Systems is proud to be providing Blind dressing solutions for all your elite projects based on architects for 15 years, and providing our architects with all the conditions they want in their projects.